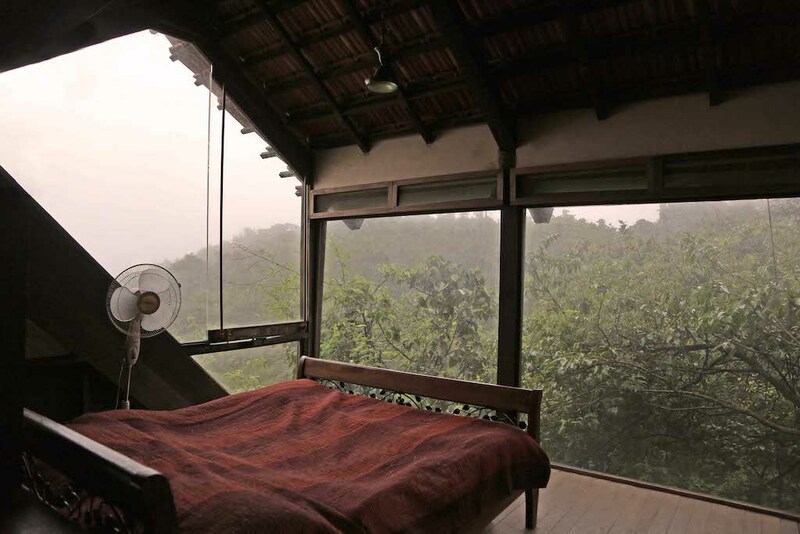 The Machan, a tranquil holiday home, is filled with indigenous flora and fauna on a wooded hillside of the Western Ghats. 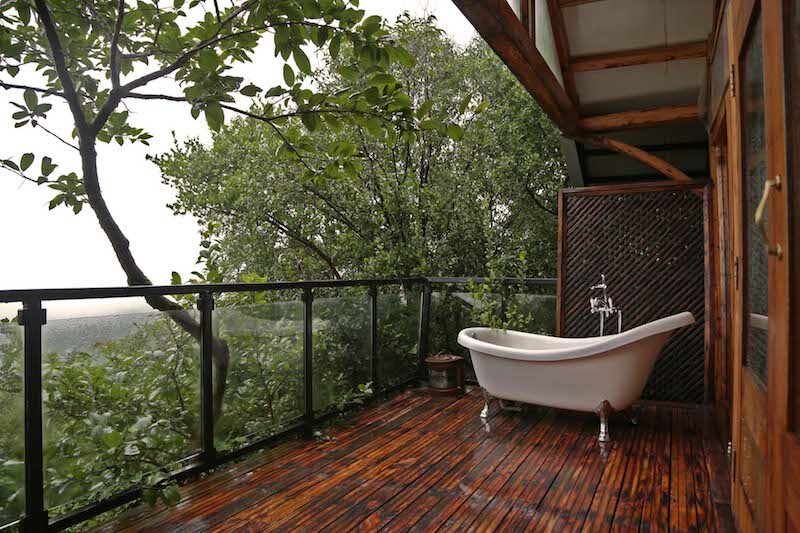 With its unique identity, it is one of the few tree house resorts in India with the essence of eco-tourism. 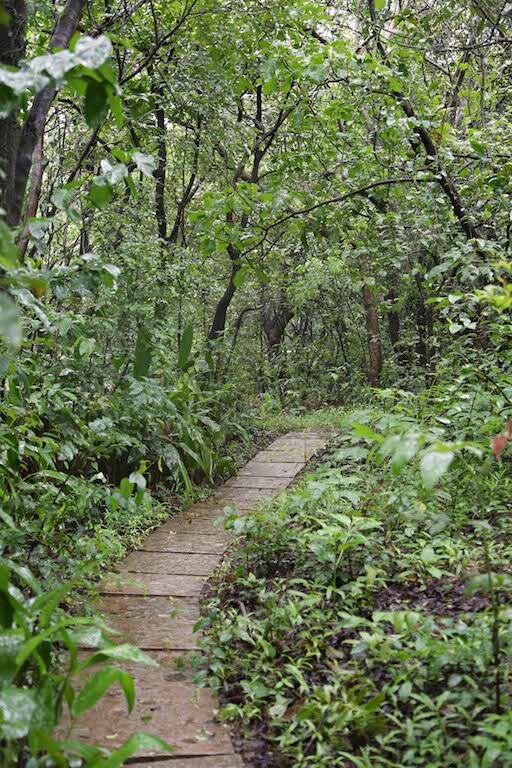 With over 20,000 trees that are flowering/fruiting, the resort is also home to a variety of wildlife, such as rabbits, mongoose, porcupines and grey langurs, along with birds, insects, crabs, moths, frogs, and snakes. 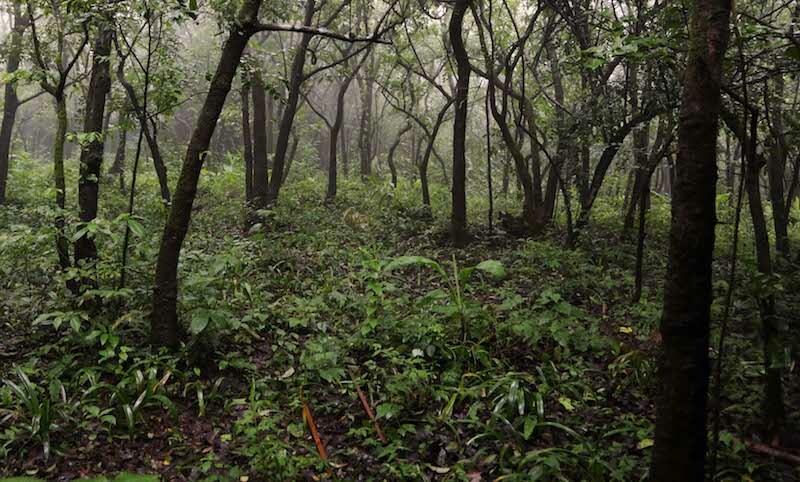 Unseen before, a few barking deer have also begun residing there. 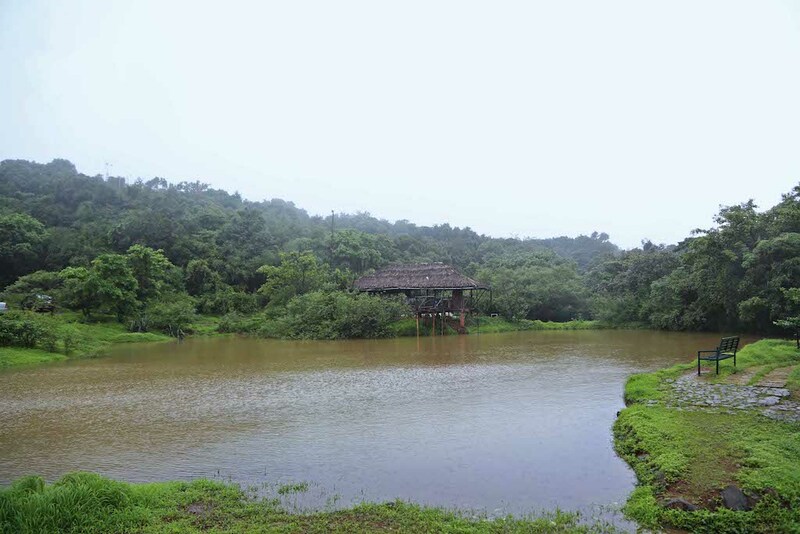 Borrowing its name from platforms built on trees to observe wildlife, it is close to Lonavala. 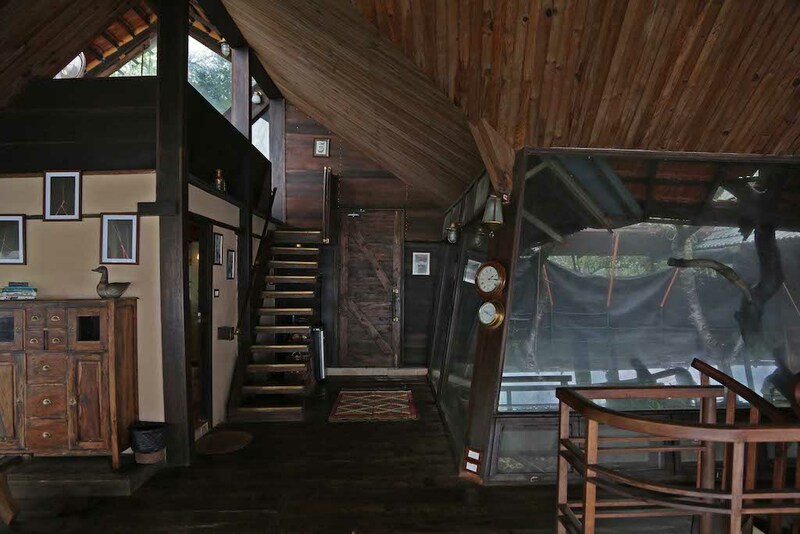 Built amongst the trees, it incorporates the use of glass, steel, and wood, standing 40 feet heavenward on 4 concrete columns. Between the hollow, an old tree acts as an internal courtyard for the home. Designed to reduce the cutting of any trees and its ground foot-print, the home is almost like a tree with its strong trunk branching out to support the large crown. The use of large, tilted glass walls is effective in making sure no view is hindered by reflections. 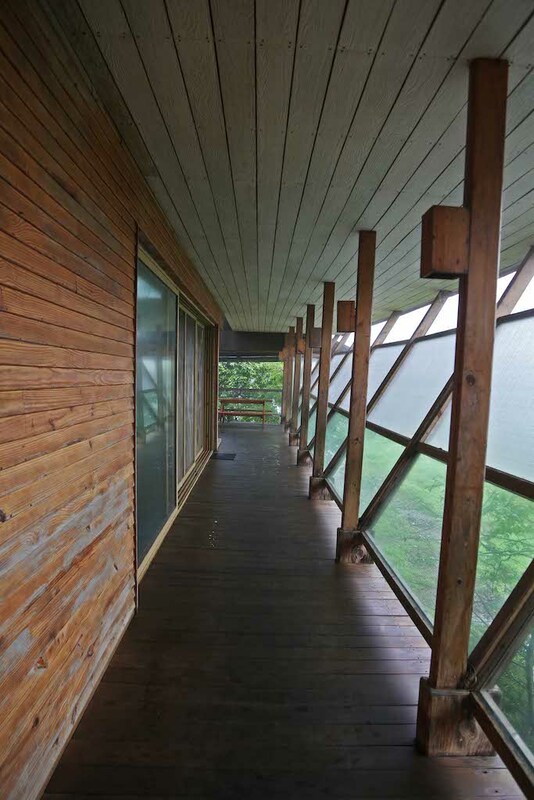 Using electricity from the wind and solar energies and barely touching the ground and its fertile topsoil, the home is very eco-friendly and naturally ventilated. 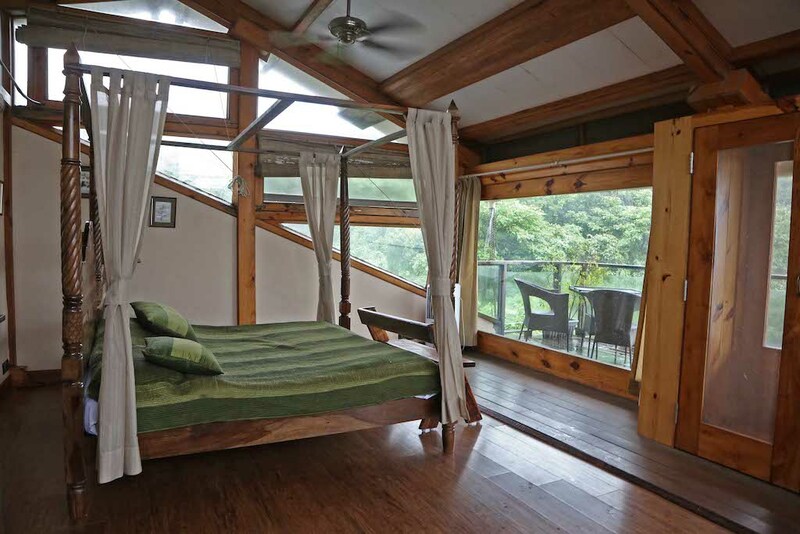 The breathtaking, panoramic views of the forests are only enhanced by the fact that it is off the ground, as the valleys are seen running into the distant hills. There’s a safe sense of floating within nature, without encroaching upon it in any way. 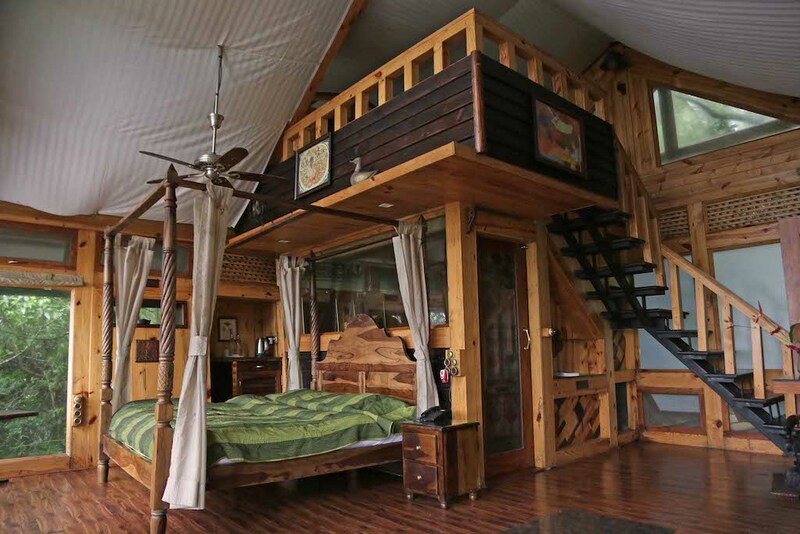 Along with the tree house, cabins are also available for those who are more comfortable on the ground. The presence of a state-of-the-art executive centre also make it unconventionally great events and meetings.